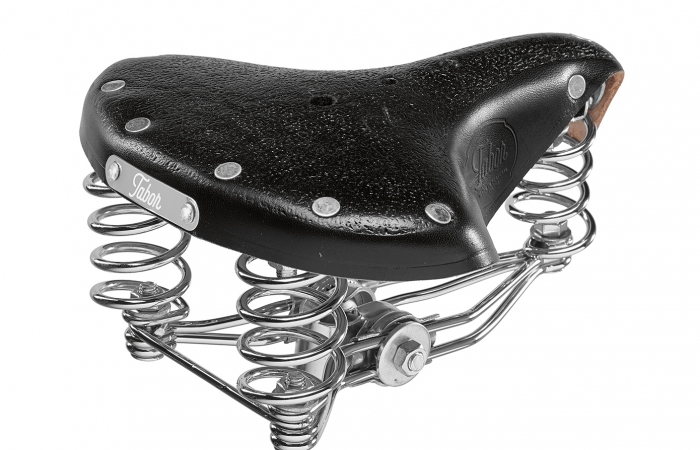 Tabor "240" model presents 2 stranded rear coil springs with a front double loop for increased resistance. 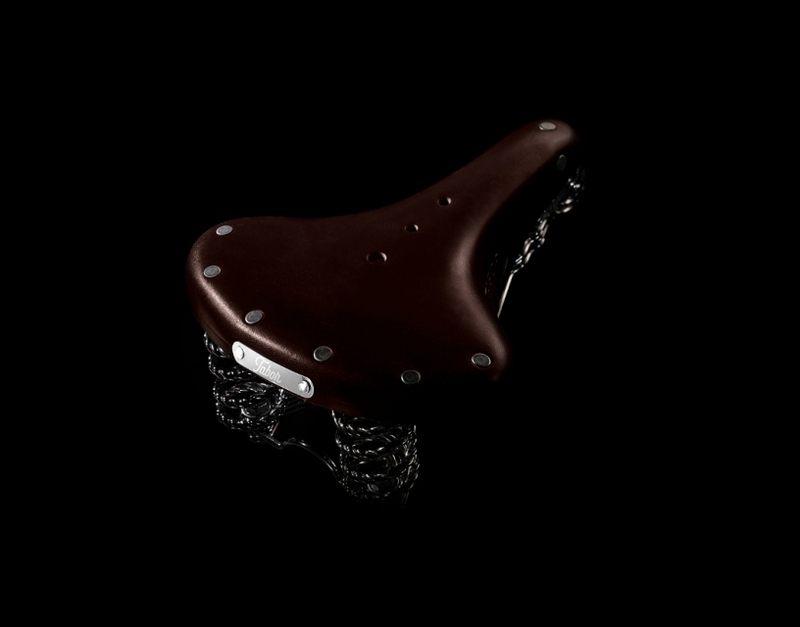 Chromium finish gives it the distinguished look that matches the traditional city or vintage bike. 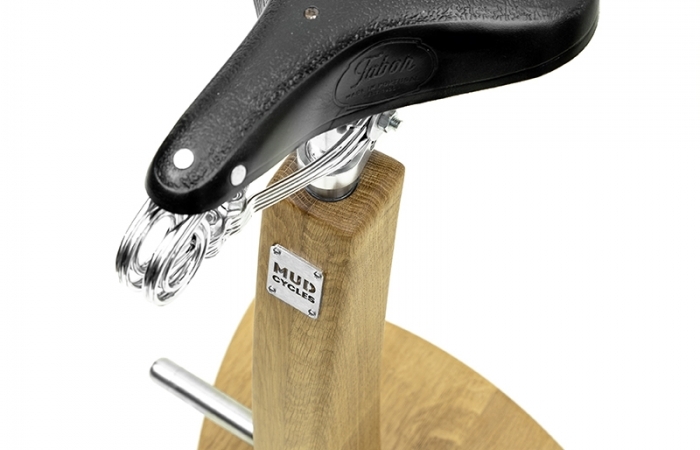 Tabor "Heavy Duty" model is most suitable for "Vintage", work bikes. 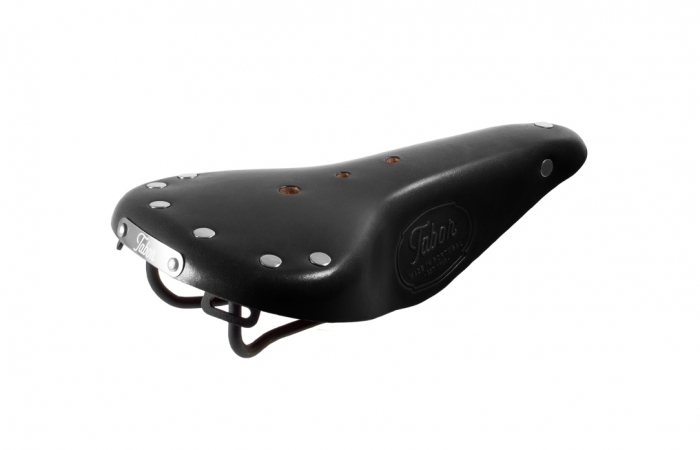 Tabor "240" leather saddle with 2 stranded rear coil springs. 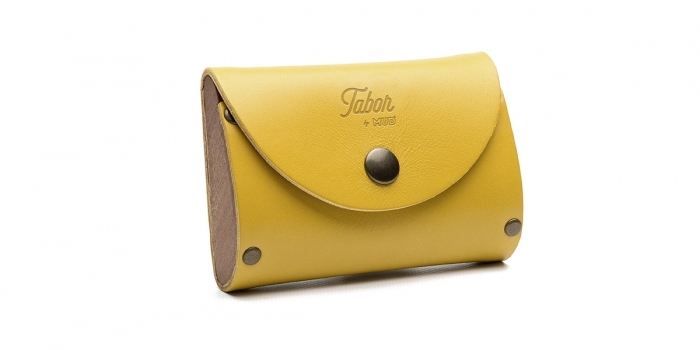 Tabor "Lady" model presents 3 springs for extra comfort. 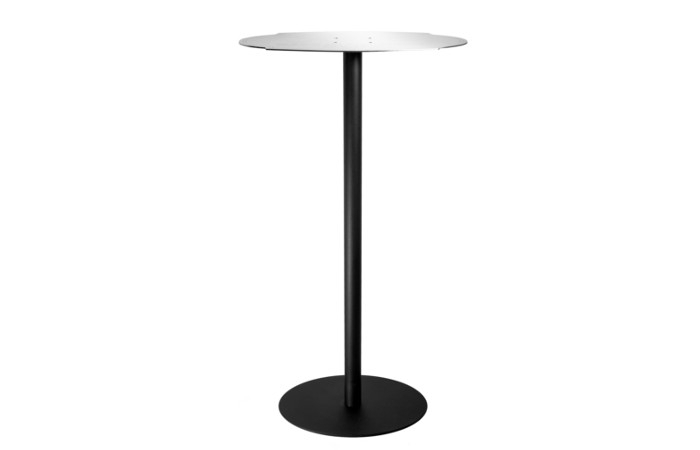 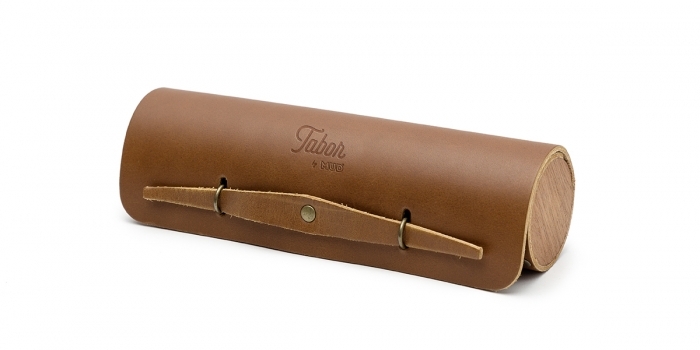 Tabor "City" model is a saddle without springs, featuring a standard 50mm width rail system. 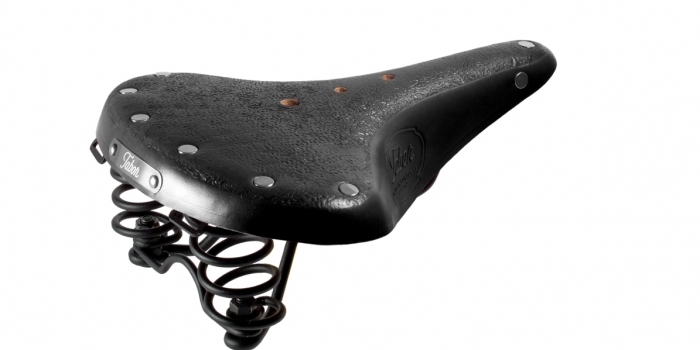 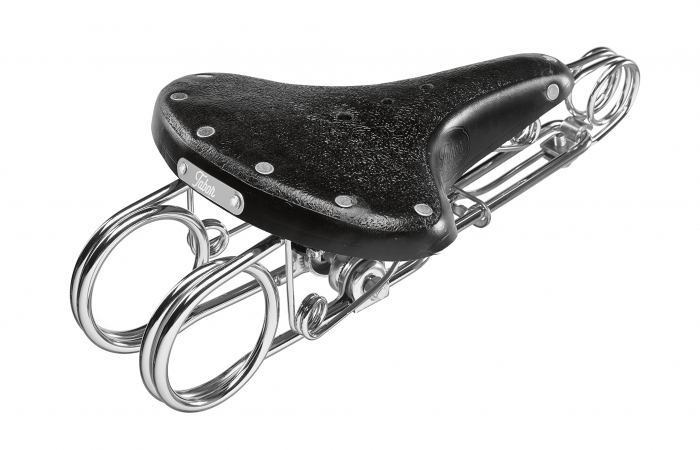 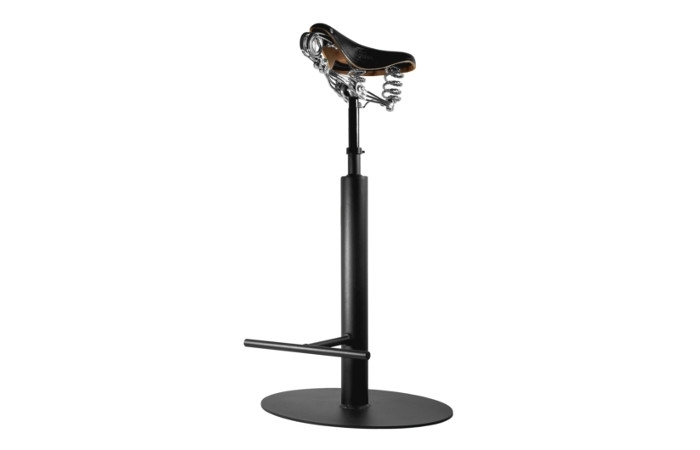 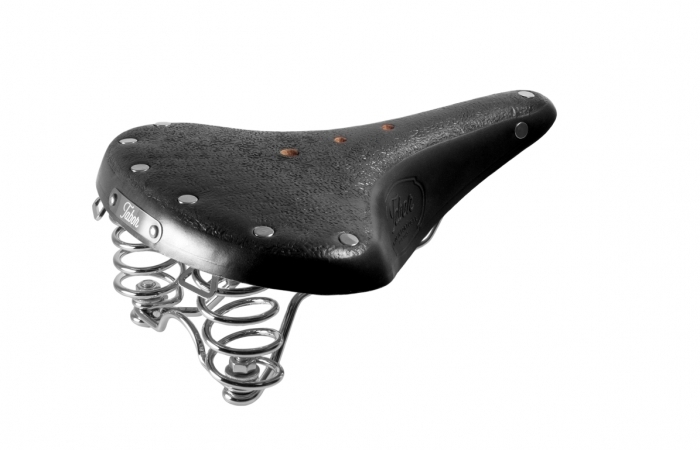 Tabor "City" EP model is a race saddle without springs, with black painted rails. 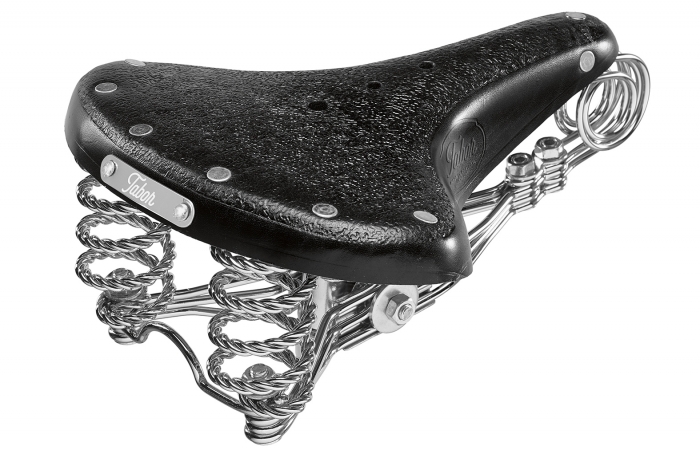 Tabor "Touring" model presents 2 rear coil springs with a standard 50mm width rail system most suited for urban, touring bicycles. 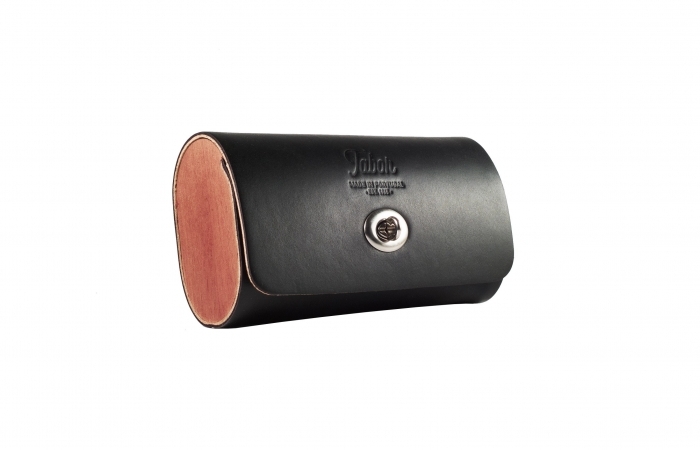 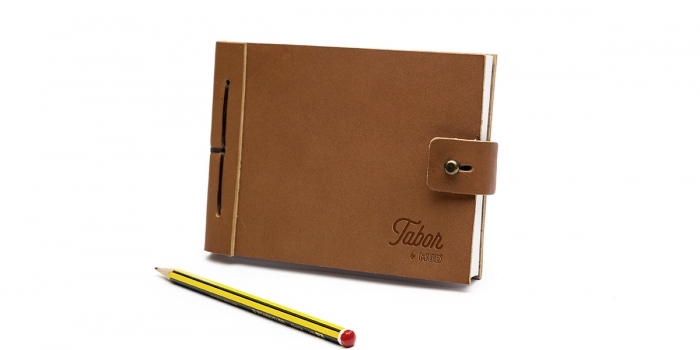 Tabor Leather Grips, 130 mm. 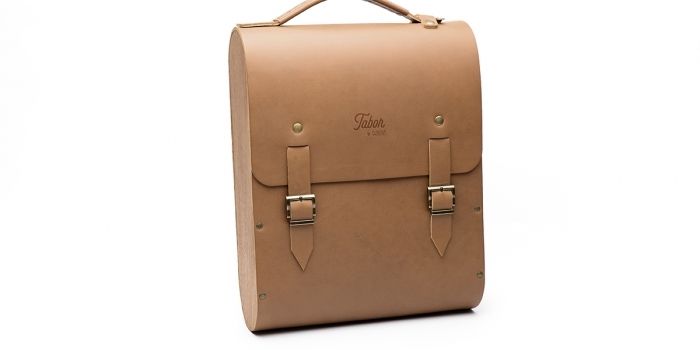 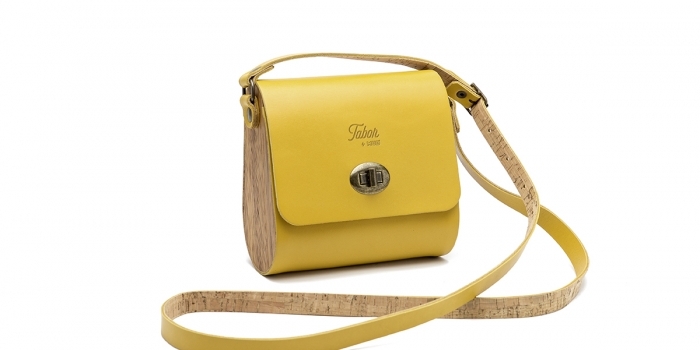 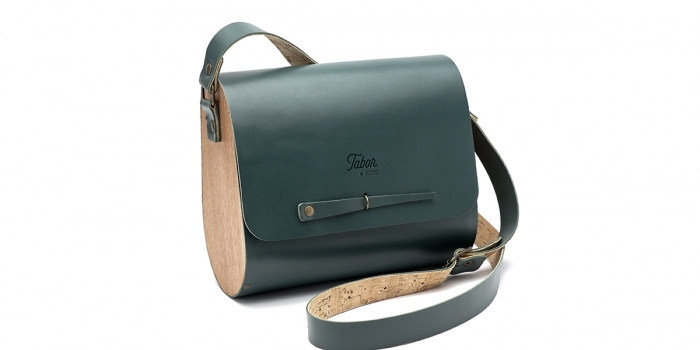 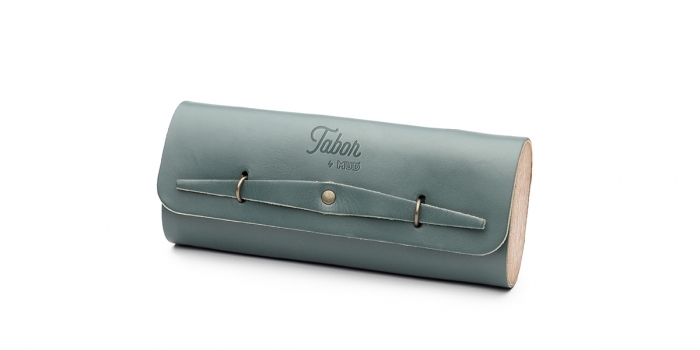 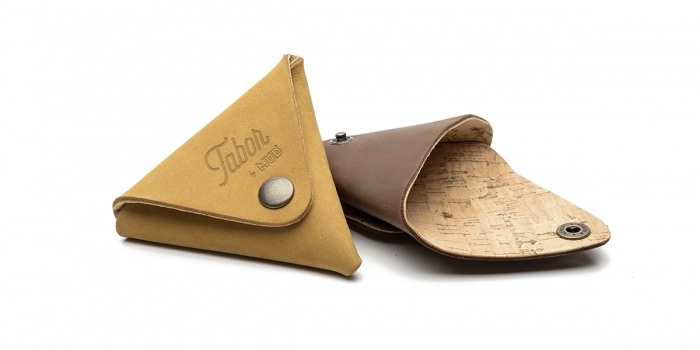 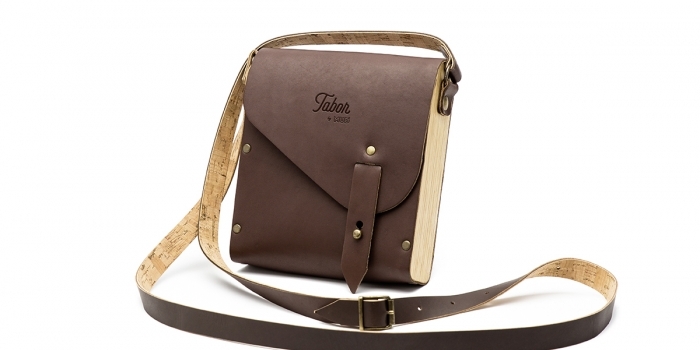 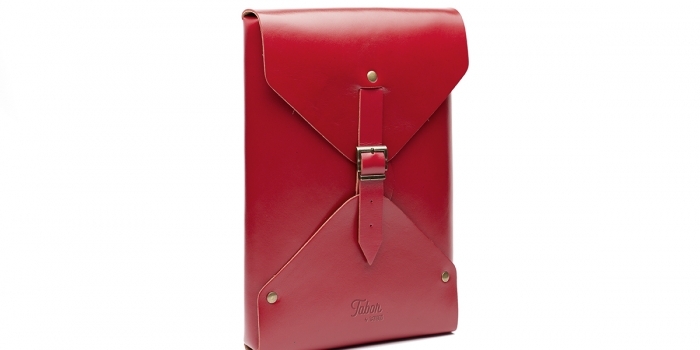 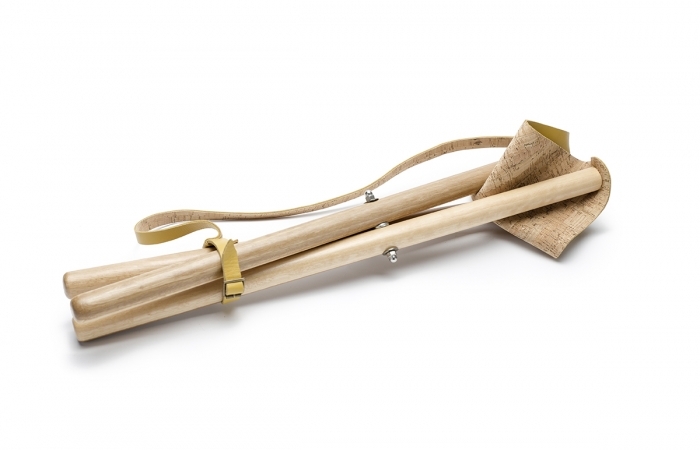 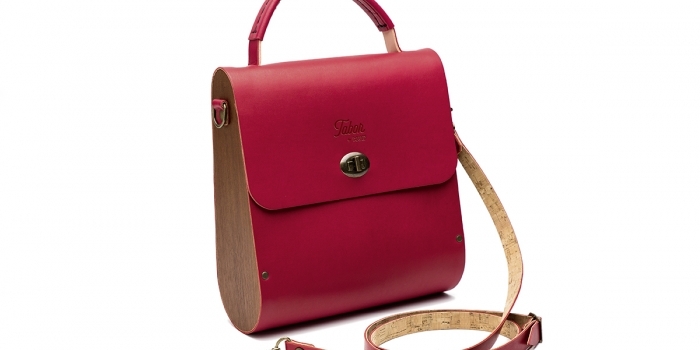 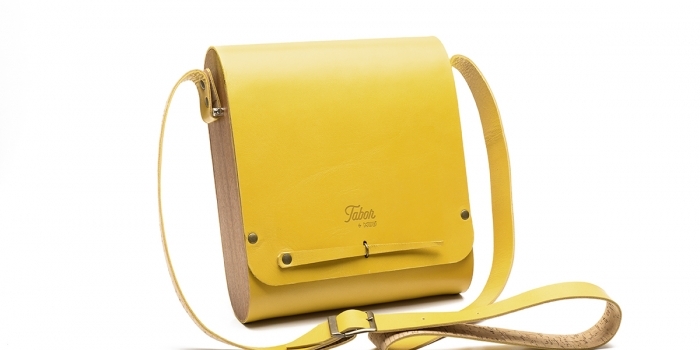 Tabor leather saddle tool bag. 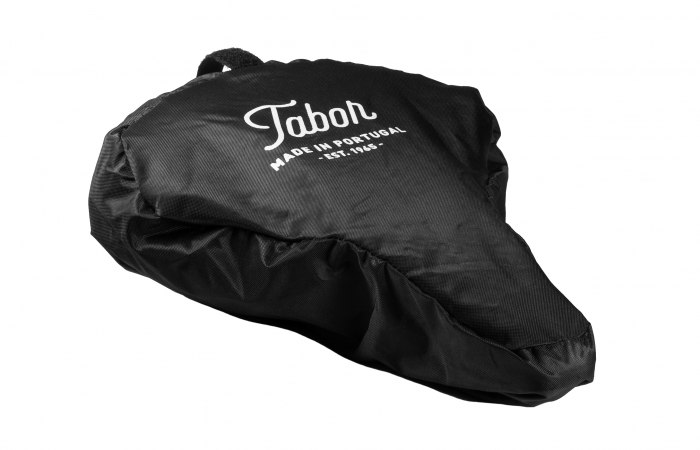 Nylon saddle dust protection/rain cover. 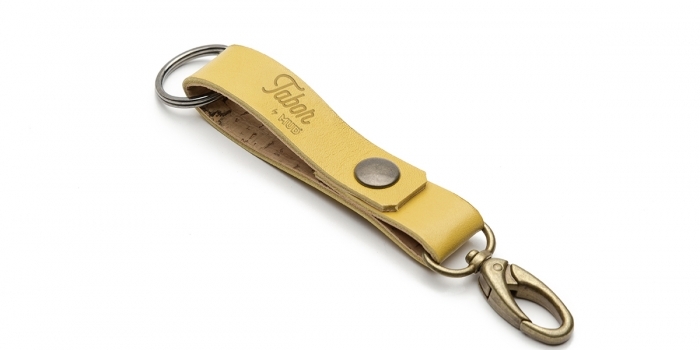 Exactly tailored to fit each model. 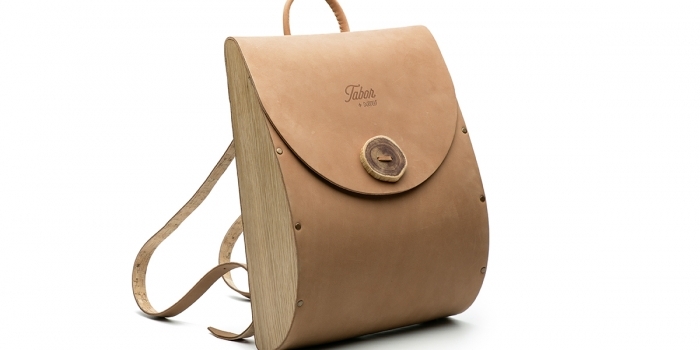 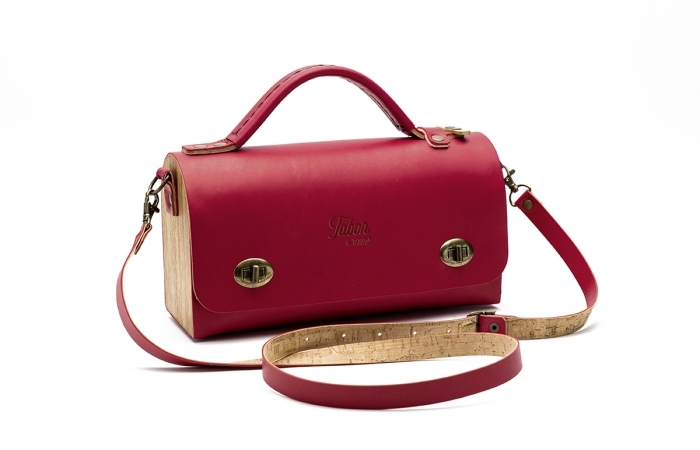 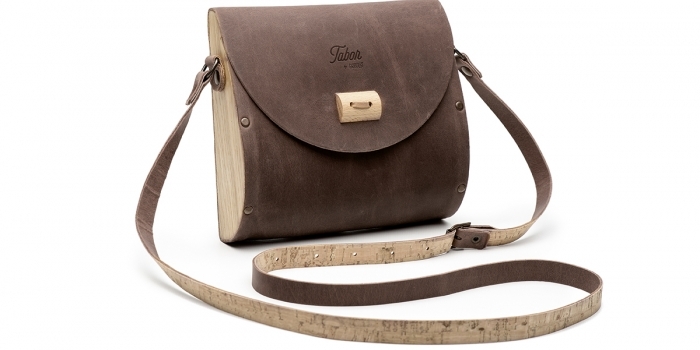 Handbag, handmade with cork, leather and wood.